If you can’t buy it out of a catalog, we can design & build it for you. 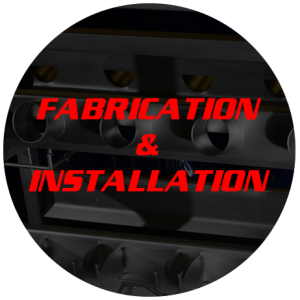 Designing, fabricating, & installing custom solutions for industry over 35 years. Over 20 years of experience with cGMP manufacturing and packaging systems for bottles, blisters, pouches, vials, stick packs and tubes. 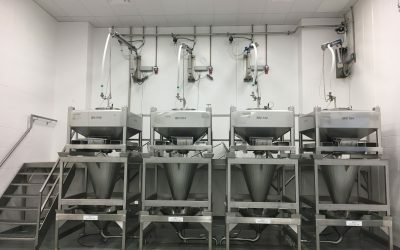 Wet and dry processes from raw materials handling through finished goods packaging for formats including bags, pouches, cans, flexible packaging and bulk finished goods. 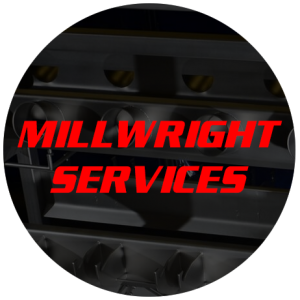 Custom solutions for manufacturing & packaging for insulation, shingles, ammunition, transportation industry, oil and air filters, exhaust systems, ethanol manufacturing and rubber products. 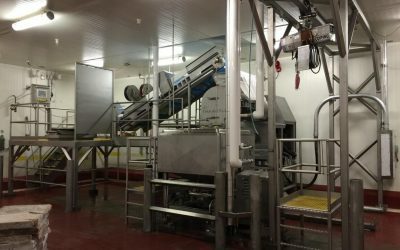 Raw material handling, manufacturing or conversion processes and packaging for appetizers, cookies, frozen entrees, meat products, pizza, condiments and cereal. 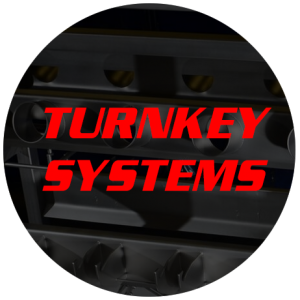 Tuttle offers turnkey processing and packaging systems that integrate custom solutions into client’s equipment & processes. Services are tailored to customers’ needs which may include a full turnkey project or individual project components based on the customers’ needs & capabilities. Over 20 years of experience with cGMP manufacturing and packaging systems for liquids, powders, creams, tablets packaged in bottles, blisters, pouches, vials, stick packs and tubes. Tuttle would like to welcome home our associates who successfully completed our equipment installation project in Mexico City. Excellent, Smart people who are always finding custom solutions to anything. 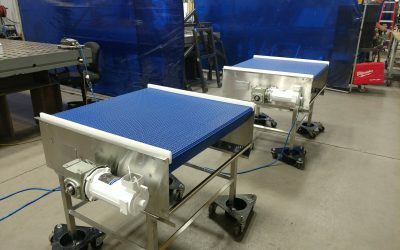 Tuttle Inc is unique in the fact that they have the ability to provide services from conceptual design through to mechanical installation at the owner’s facility. This type of turn-key service is what differentiates them from others in the industry. We have used Tuttle Inc. at our facility for many years as the quality of work is outstanding. 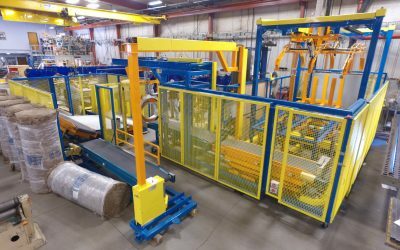 I would recommend Tuttle to anyone in the manufacturing industry if they have a unique problem or comprehensive project that requires a creative solution. I have worked with Tuttle for many years and they have always shown a high level of concern for safety and finishing the job on time and in the best professional manner. They also have a very competent design team who have helped design and implement some challenging opportunities. Give them a call, you won’t be disappointed. Tuttle Inc. can be summed up into three words: Integrity, Quality and Ingenuity.